Adam is our office manager, who looks after the day-to-day running of the charity. He’ll be your first point of contact! Adam processes all applications personally and travels to meet people, to discuss how we can help, wherever possible – whether they’re in London or Llandudno. Gemma is a world renowned film and theatre actress. 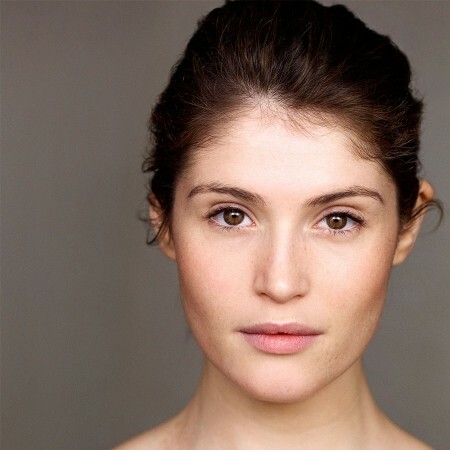 She regular features on the West End, and has recently played the title roles in both the RSC’s Nell Gwynn and Bernard Shaw’s Saint Joan at the Donmar Warehouse. She is also known for her Hollywood film credits including Quantum of Solace, Clash of the Titans, Prince of Persia, Byzantium and St. Trinians. 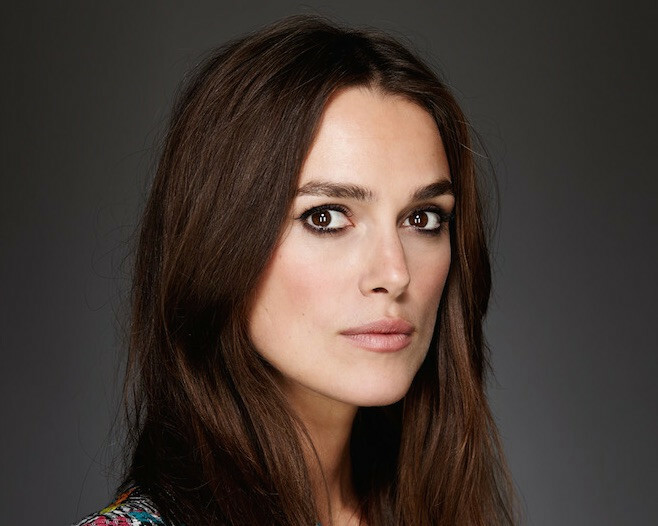 Keira has enjoyed great success on both sides of the Atlantic in theatre, television and film. She made her West End debut in Martin Crimp’s 2009 production of The Misanthrope, for which she received a Laurence Olivier Award nomination, and starred as the eponymous heroine in the 2015 Broadway production of the 1873 naturalist play Thérèse Raquin. Keira is also known for her illustrious film career including Pirates of the Caribbean, Star Wars, Atonement, Pride and Prejudice and The Imitation Game, with the latter two roles resulting in Academy Award nominations. 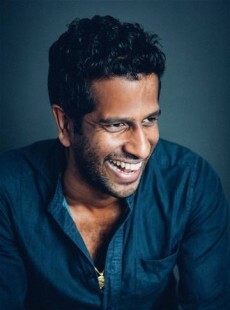 Prasanna studied medicine at New Oxford College and worked extensively in the NHS before moving into acting, directing and writing. His acting work includes roles for the National Theatre, RSC, Donmar Warehouse and the Young Vic, as well as in Doctors (BBC), You, Me and the Apocalypse (Sky1/NBC) and Patrick Melrose (Sky Atlantic/Showtime). He has directed for High Tide Festival Theatre and the Bush Theatre, and his debut play premiered at the National Theatre in 2011. 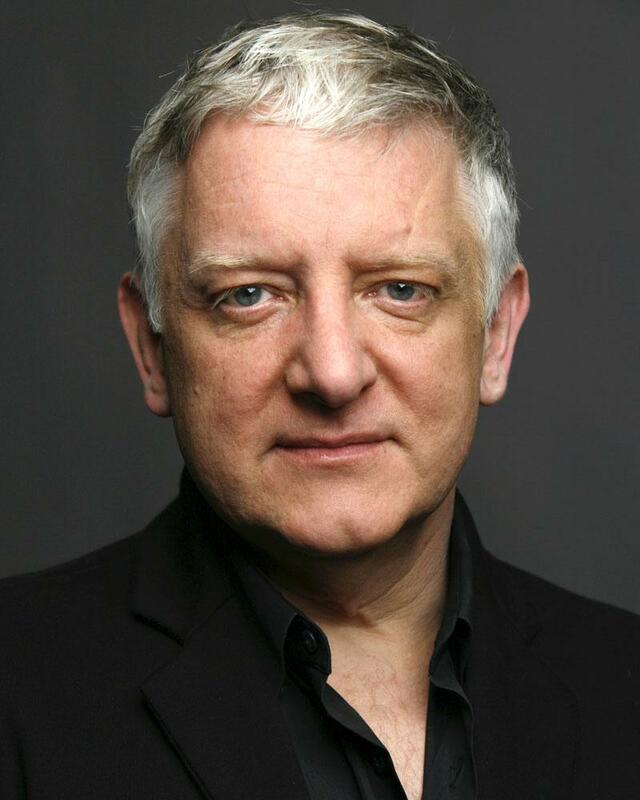 He is also currently a Trustee of the National Youth Theatre, Headlong, and the Criterion Theatre. Simon is one of the most popular and critically acclaimed talents in British theatre. He started his career at the Royal Shakespeare Company (RSC), and has since performed in countless plays across the West End, including Othello (National Theatre), Twelfth Night (Donmar Warehouse), Julius Caesar (Barbican), Macbeth (Almeida) and Mr. Foote’s Other Leg (Hampstead Theatre). He has won two Olivier Awards for his roles in Uncle Vanya (Donmar Warehouse) and Candide (National Theatre), and has recently featured in the Hollywood films The Legend of Tarzan and The Death Of Stalin. Our Executive Committee of twelve trustees are all volunteers. They’re theatre professionals, with experience ranging from performance and stage management to designing and building theatrical equipment, so they know our industry inside and out. They spread the word about our work, meet regularly, and work to raise funds and help our applicants. Our President and Vice-Presidents have been proudly representing The Theatrical Guild over many years.